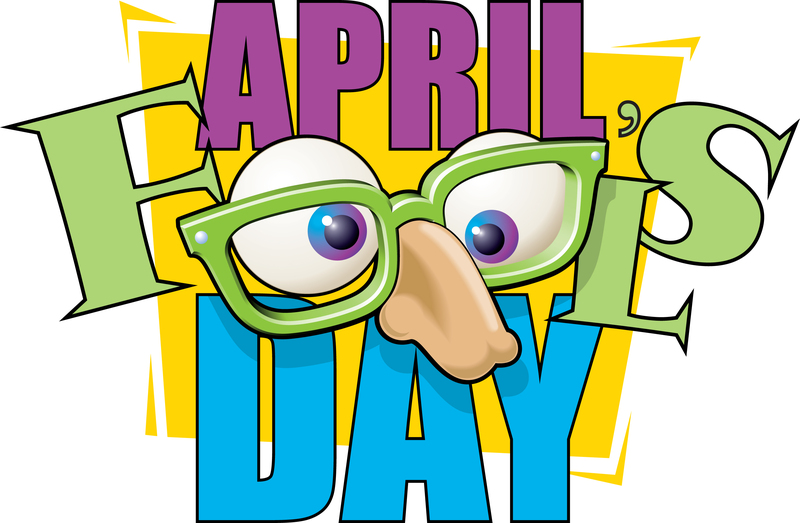 April Fools’ Day is almost here. That means it’s time for pranking! Need some tips? Try out these hilarious — but harmless — pranks. Take all the batteries out of the remote. 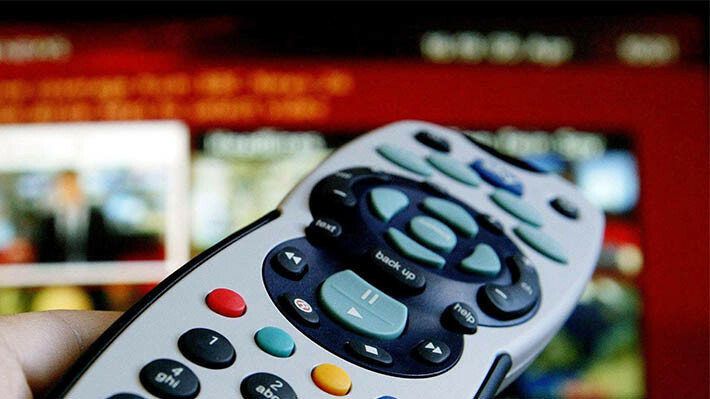 When your parents or siblings go to watch their favorite shows, they’ll be hilariously confused. Place tape over parts of the faucet and wait. When your parents or siblings turn on the faucet, they’ll get soaked! If your kids are always searching for some cash, then this is the perfect prank. Attach a dollar bill to the end of a fishing reel or a long piece of string, and leave it on the ground. As they run toward the money, slowly pull it away. Keep going until there’s no slack left in the string. Cut out a few insect shapes, and glue or tape them to the inside of a lamp shade. The effect will be spooky — and hilarious. Sweet! I so want to try one of those tomorrow. Those meatloaf cupcakes are convincing: I thought they were actually cupcakes before I read the recipe. Good stuff! Uuuggg! My mom won’t let me do ANY pranks unless they don’t startle people and don’t hurt people… that just leaves the totally lame ones! Taint her coffee with salt! Before dinner I opened up the salt shaker and put tape on the holes. I can’t wait to see when someone tries the salt. I can’t wait for the 1st!!!!!!!!!! !